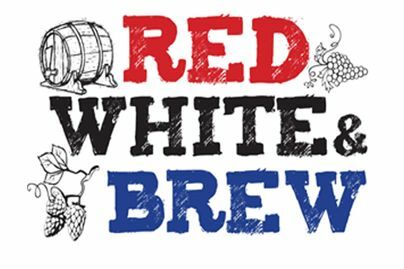 This August 1st, Seattle Magazine is hosting Red, White & Brew, an evening filled with 2012’s top local Wines and Brews as featured in Seattle Magazine’s upcoming August issue. Come one and come all and let the good wines flow as you taste the Best Washington has to offer! This groovy eve is to be held at the Olympic Sculpture Park will benefit SAM. Enhance your palate’s journey with TASTE, Oil & Vinegar, and then Belle Epicurean as they provide delicious appetizers, snacks, and sweets along the way. The horn sounds at 6:30, (just kidding, there is no horn…) so be there, or be square.Tickets are available online here for $35. No need for young rebels, 21 and older please. The event will be held in PACCAR Pavilion and ends around 9pm. Arrange safe transport and we hope to see you there!